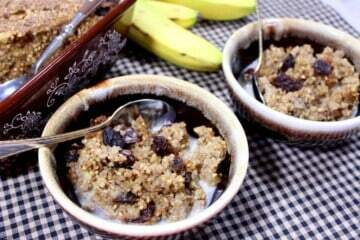 From sweet to savory, breakfast to dessert, more often than not oats are the go-to ingredient everyone loves. That said, don’t overlook adding healthy and delicious grains like quinoa and farro to your family’s dinner table as well. Their flavor is nutty and hearty, and they’re full of fiber that everybody needs! 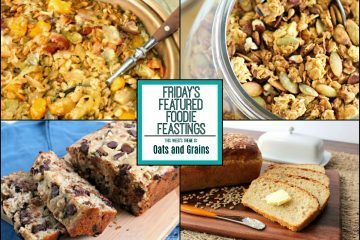 This Oats & Grains Recipe Roundup brings you a fantastic selection of tasty recipes that will do your body good!